TechDost Services Pvt. Ltd. is a leading website designing company in Delhi NCR, Noida. We provide website development services to our clients with awesome website designs and modules. 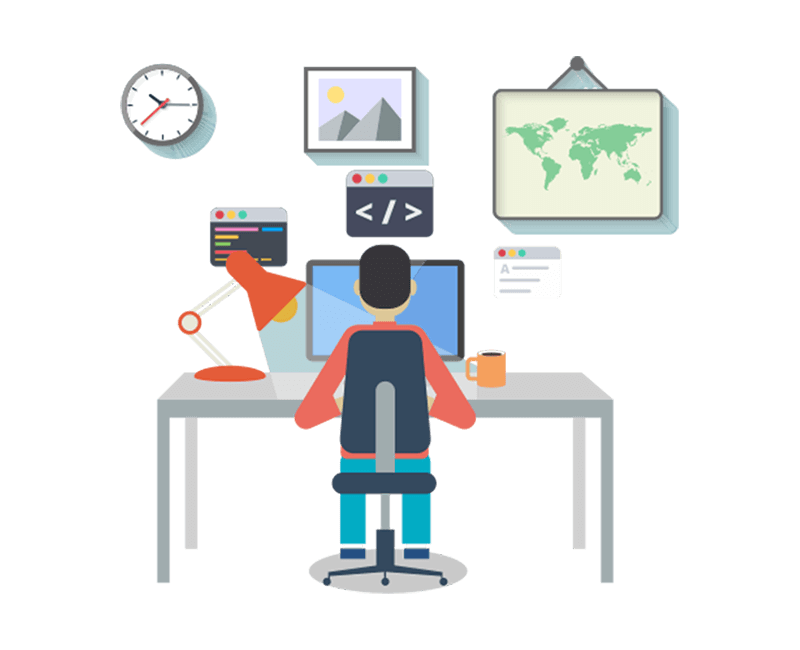 Our web development team of vibrant, well-trained and certified software personnel have mastered in website designing, re-designing and website maintenance. 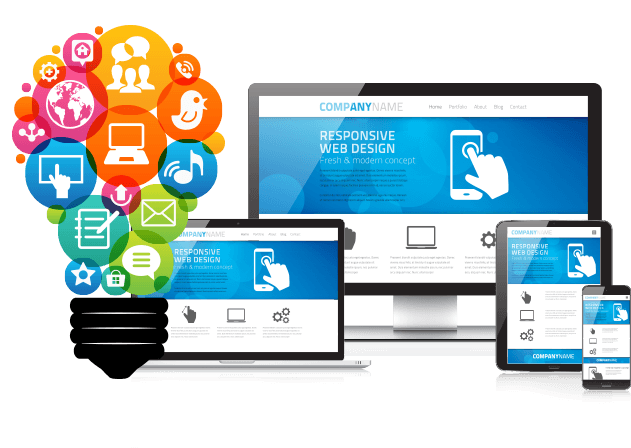 Our web specialists make us best website designing company in Delhi NCR and Noida and leading website development company in Delhi. Other IT aspects are developing ERP and other Software and best business promotional activities i.e SEO Services, SMO Services and Google AdWords campaigns and Digital Marketing services makes us top class Promotion solutions providers in Noida and Delhi.